XRP will be included in a new crypto fund for the super wealthy. Today, Balance Custody launched its new crypto custody solution for institutional investors. It includes XRP on its list of eight digital assets. The breakthrough follows a recent snub from Morgan Creek Capital, which decided not to include XRP in its new crypto fund for investors with big capital. Balance Custody says it’s been running a closed pilot with a small group of customers for the past year to create a bulletproof and financially transparent solution offering military grade security guarantees. Here’s a look at the other coins on the list, in addition to XRP. The digital assets were selected based on technological merit, community strength and track record. Balance reportedly offers some of the lowest custody fees in the industry. 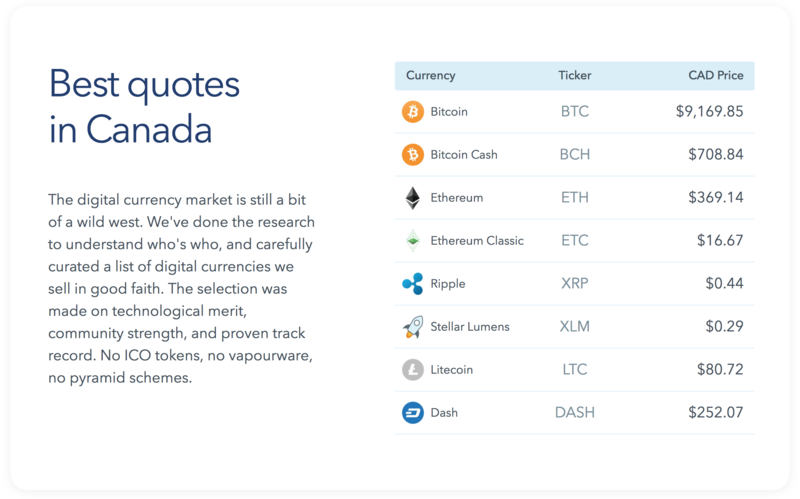 The company is based in Canada, and says it’s working closely with regulators to ensure it’s in full compliance with the country’s laws on digital currency. Ripple, which owns 60% of the total supply of XRP, says it’s also having a breakthrough with its direct sales of XRP to institutional investors. CEO Brad Garlinghouse says the company’s next XRP Markets Report will show a big boost in interest from wealthy investors. The post Ripple Breakthrough: New Crypto Fund for Institutional Investors Includes XRP appeared first on The Daily Hodl. Next: Next post: Crypto to Hit Reality TV – Meet the Nakamotos?